Taking a gamble these holidays? Having your next meeting or event take place in and around casinos might be a risky bet that brings with it enormous rewards. Meetings surveys the hotspots. Lights flashing, chips stacking and slot machines ringing – there’s no place quite like a casino. For high-rollers and risk-takers, this is the ideal playground and it may well be the next best destination to consider for your meeting. 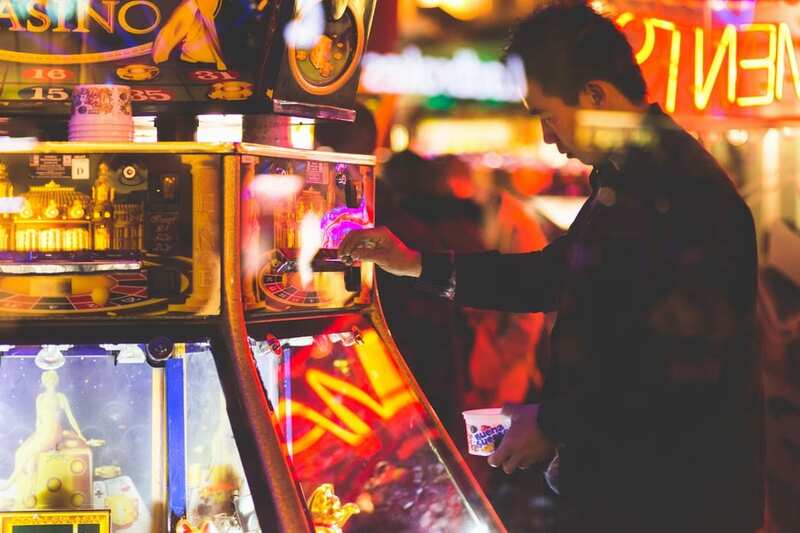 Even if gambling itself holds very little interest to you, there is a distinct and tangible atmosphere and definite sensory appeal to a casino. Here, you can be assured of receiving first-rate service as the industry caters primarily for the upper echelons of the living standard measures, where there is almost certainly significant disposable spend. Casinos and gambling establishments have had to work hard to make sure that their offering meets international standards because, very often, they are hosting visitors from overseas who are accustomed to nothing less than VIP treatment. The very large and more popular gambling outfits generally have a wide offering to satisfy varying interests – not just gambling. Without this approach, it would be difficult to attract visitors and, of course, generate revenue. From hotels to resorts and sideline attractions, there is a lot of consideration that has gone into making sure that each guest has a full experience that extends beyond the thrill of a high risk, high reward gamble. If you are planning a getaway experience with the intention of having a casino evening, unless you are certain that each member of your delegation enjoys gambling, seeking out a venue that has broader options would ensure everyone has something to do. Sun City Resort is a two-hour drive from Johannesburg but is still one of your best bets when it comes to a casino destination that holds mass appeal. Sol Kerzner’s jewel provides accommodation at all levels with an entertainment offering that is difficult to beat and a casino with a history. Originally part of the independently recognised state of Bophuthatswana, Sun City gained almost immediate popularity when it opened in 1979. It was one of the only establishments in South Africa one could travel to that offered legal gambling, with casinos banned in the country until legislation was passed in 1996. Sun City expanded with the Palace of the Lost City and the Valley of the Waves in 1992 and offers accommodation ranging from a premium five-star luxury hotel stay to self-catering bush bungalows. Its conferencing facilities are state of the art and, in a bid towards sustainability, it follows the ISO 14001 accredited Environmental Management System standard. Between its high-tech convention centre and boardrooms, you are spoilt for choice for meetings. If the casino doesn’t tickle the fancy of your guests, they can play a round of golf on one of the world’s most sought-after greens, get wet and wild at the Valley of the Waves or go on a game drive at the nearby Pilanesberg National Park.